Above image does not depict the True Spring JPG you will receive. 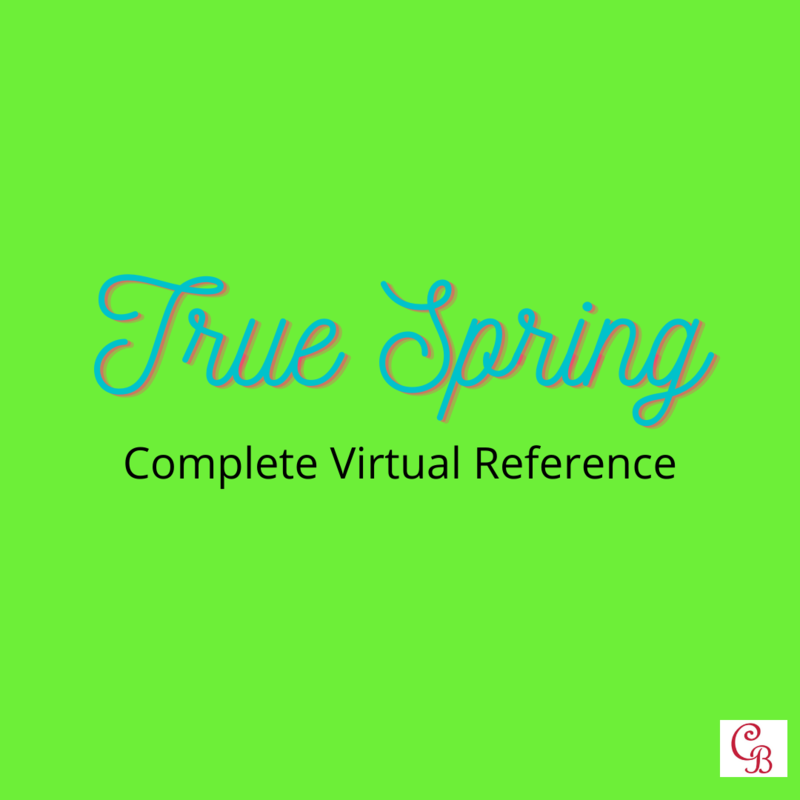 Click the 'Try Demo' button below to connect to our YouTube video showing the True Spring Colour Strip JPG. This strip is the perfect shopping companion for those who already know their colour palette and would like a JPG colour strip to reference on their phone while shopping for clothing, gemstones and/or makeup. These strips follow the colour analysis system Carol uses as taught by the International Image Institute (10 colour palettes using a 16 season system - 4 seasons with 4 flow options for each season) and are the same strips included in the Shopping My Colors App for each palette. Please note: each strip once downloaded has a watermark copyright text on it for copyright purposes. All payment processing is handled through PayPal followed by a link sent instantly to your email from E-junkie.